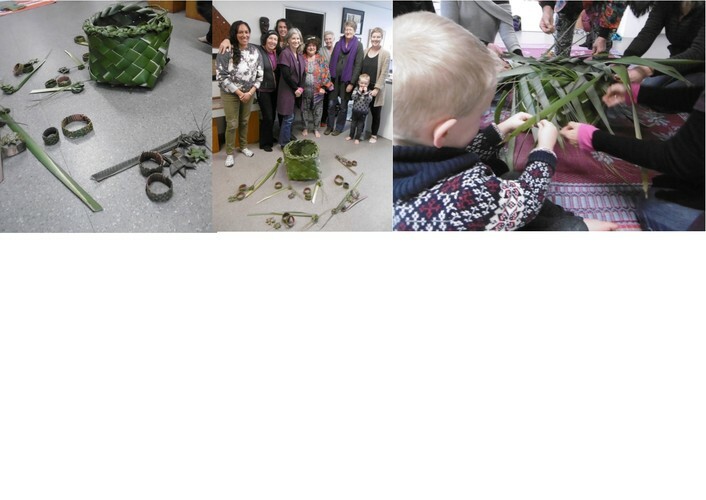 Learn techniques in Harakeke Weaving from Nat-Rose. No previous experience necessary. Class tailored to participants. Booking required - coordinator@artcentrehelensville.org.nz or 021 158 6859.